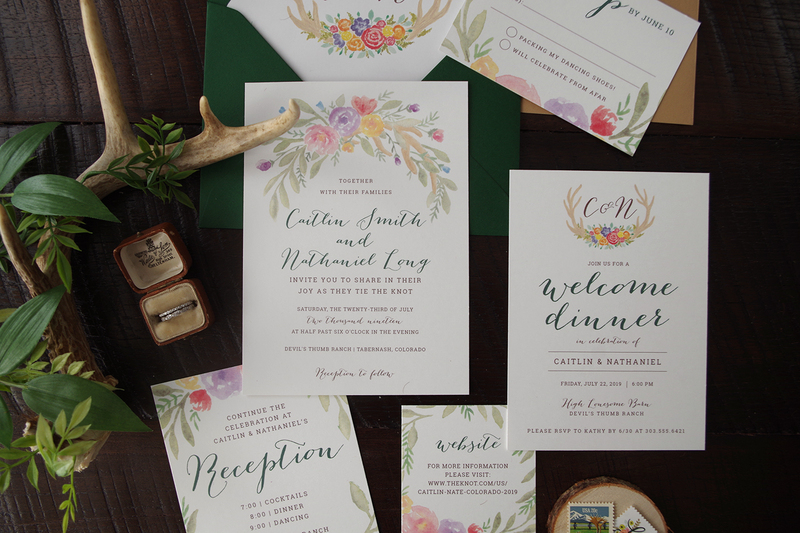 Our Caitlin Suite is a new addition to our Collection and I’m so excited to share this design! 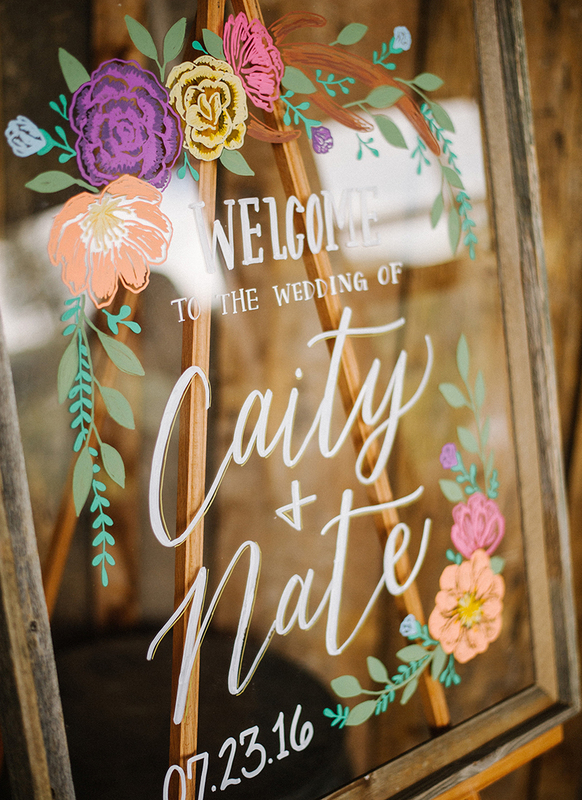 I originally painted this stationery set in 2016 for Caity & Nate and since then I have received countless inquiries for couples wanting a similar design. 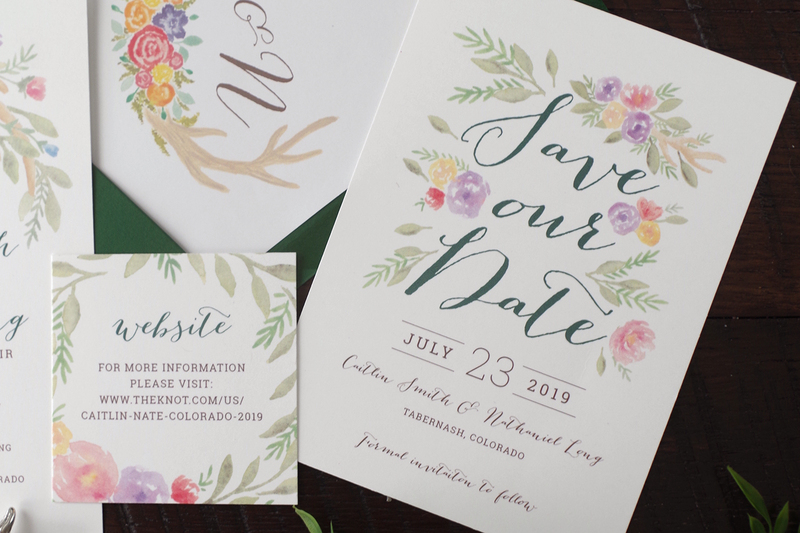 Now I’m happy to announce that clients can purchase a new version of the design at our affordable Collection pricing available on Etsy. 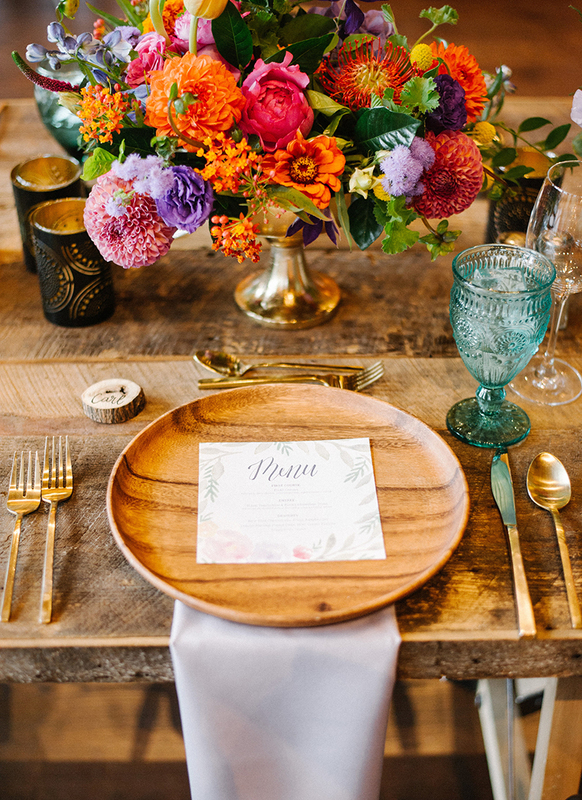 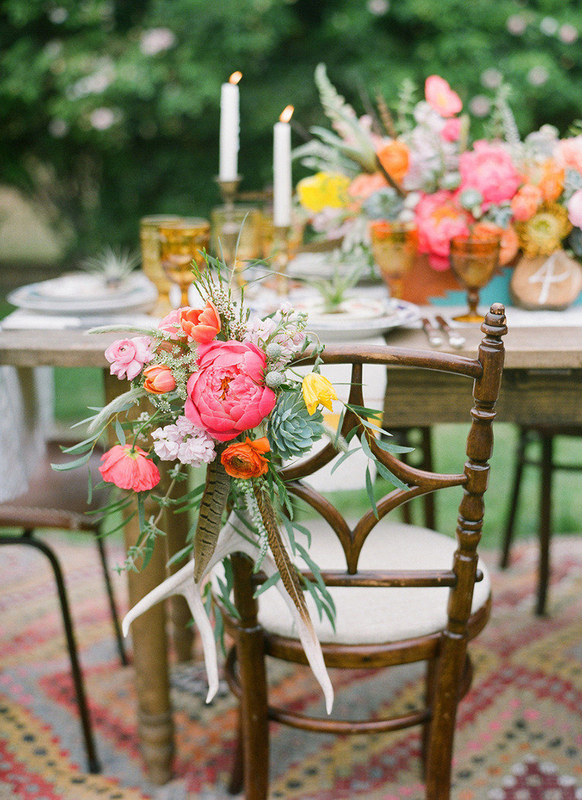 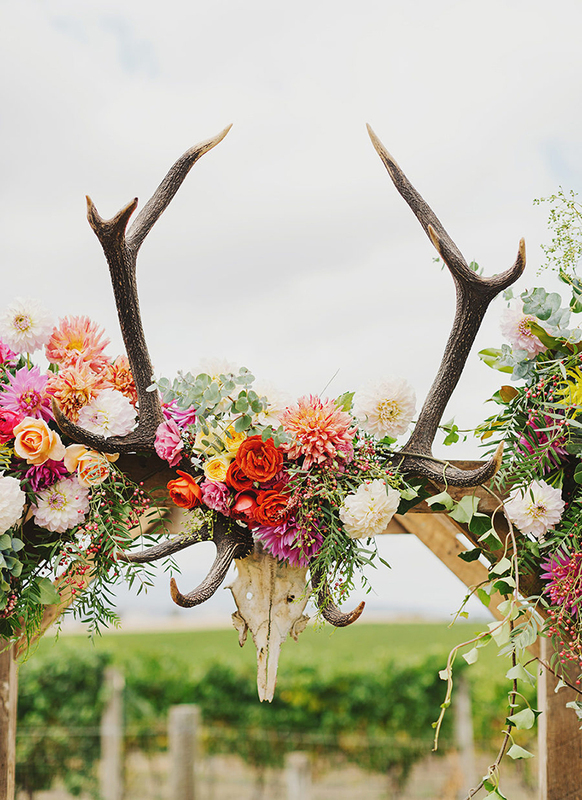 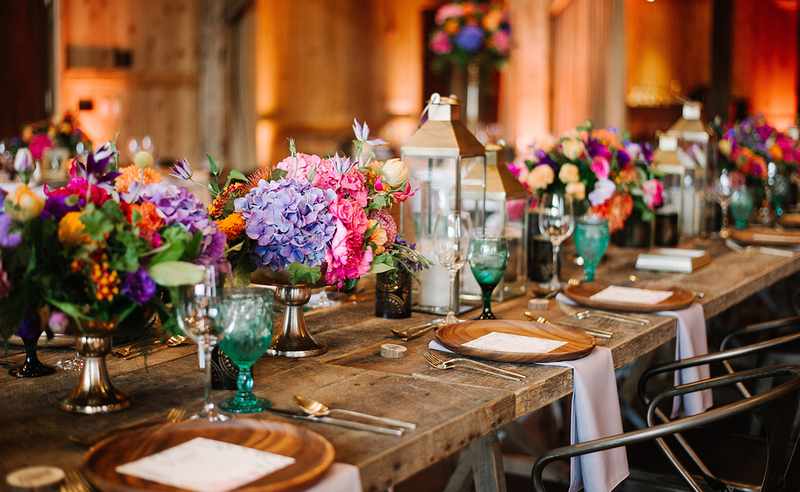 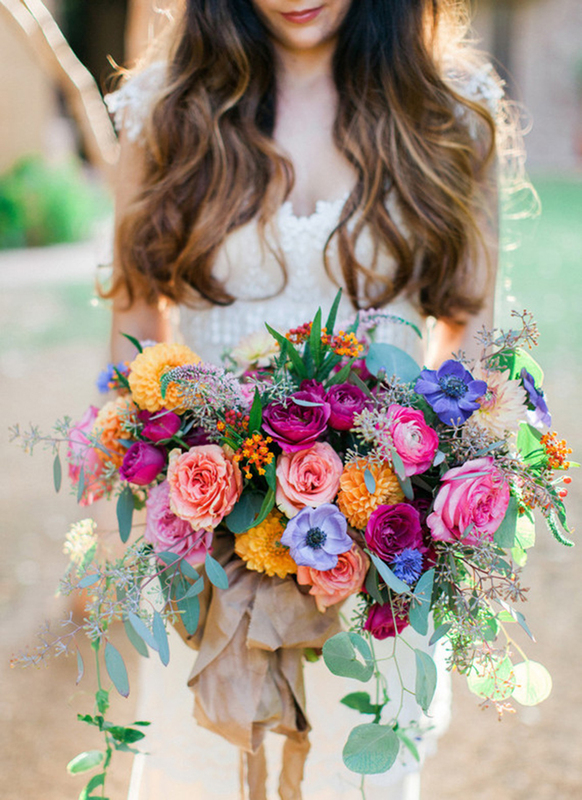 The Caitlin Suite is bursting with bright, colorful watercolor flowers and a tasteful incorporation of antlers woven throughout organic greenery. 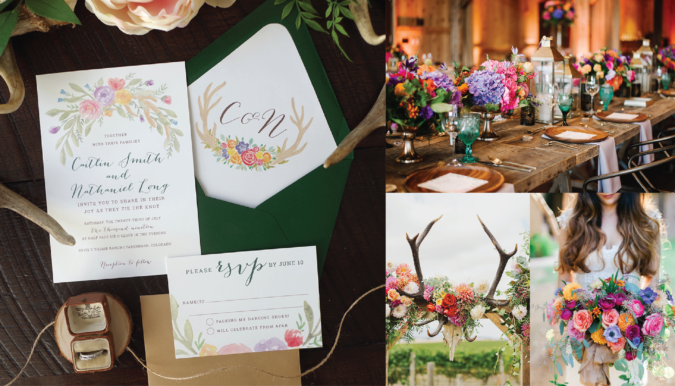 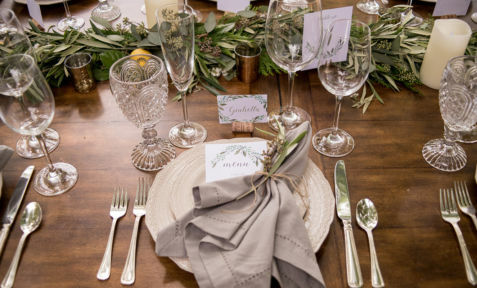 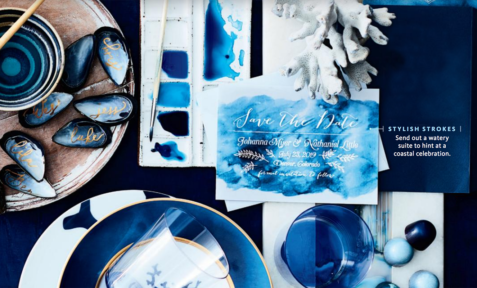 The hand painted antlers and flowers create a monogram that is included on the suite’s envelope liners and welcome or rehearsal dinner invitation. 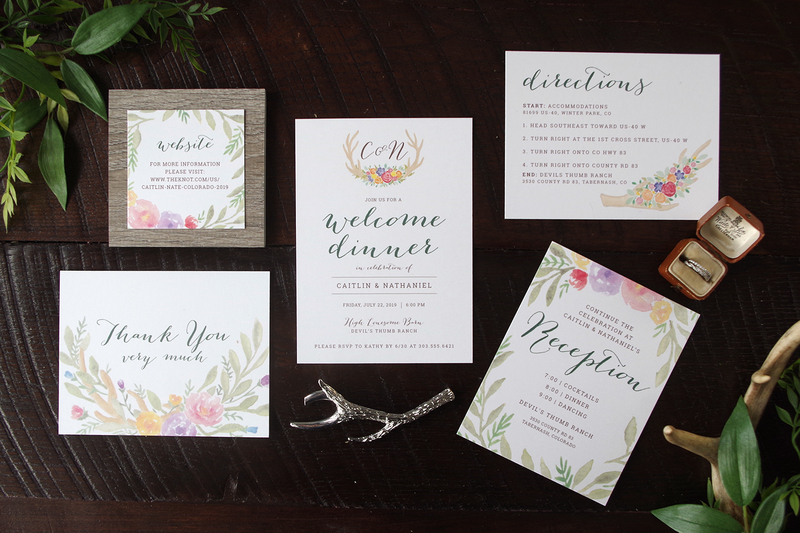 A rustic calligraphy font for the names and card titles is mixed with a more modern serif font for the rest of the text. 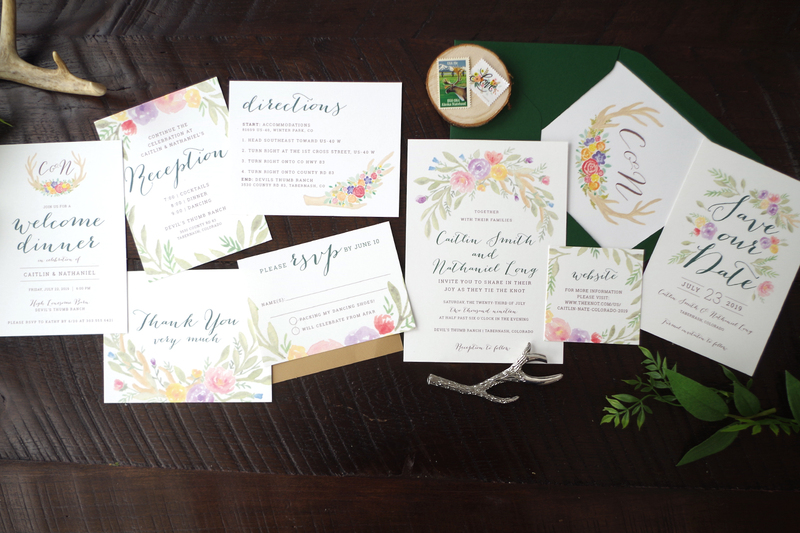 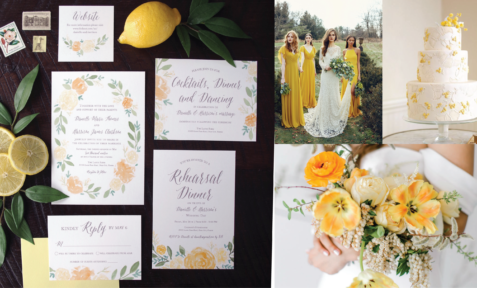 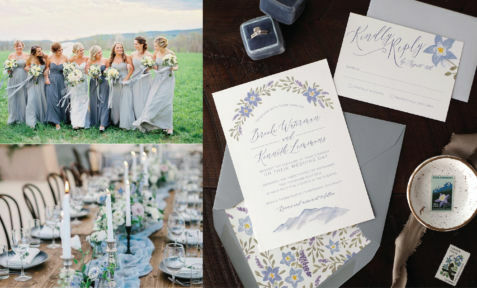 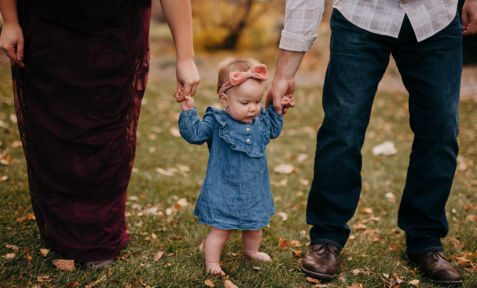 The result is a wedding invitation suite that is perfect for an elegant rustic/ country wedding or even a cheery bohemian vibe; depending on your personal wedding style. 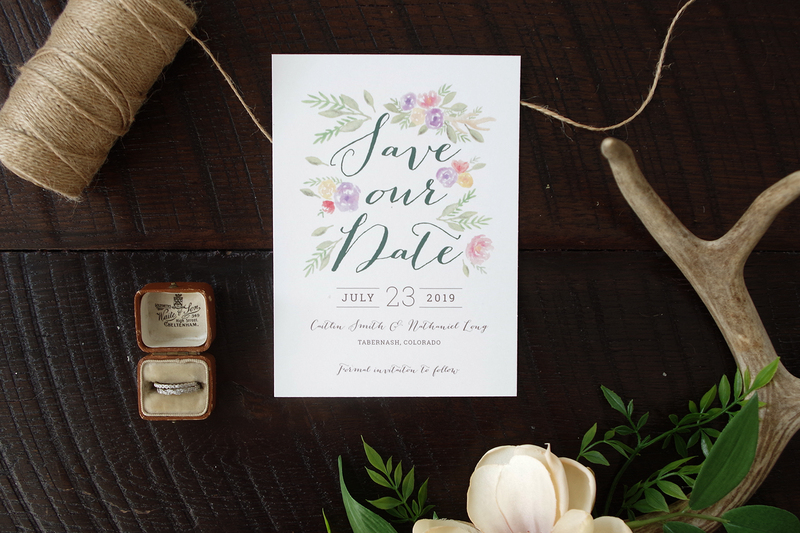 Check out more colorful, rustic wedding inspiration below and purchase these Save the Dates or Wedding Invitations on Etsy now!